Art Fairs – Are They Worth It? Art fairs are very popular and are easy to get into, but require a lot of time and have many hidden costs. Hosted by ARTSCO on Tuesday, November 14th (from 6-8 PM) join Cynthia Gunsinger, Professional Artist and principal at Gunsinger Coaching, for this how-to workshop. A workshop geared towards artists looking to sell their artwork in new forums. 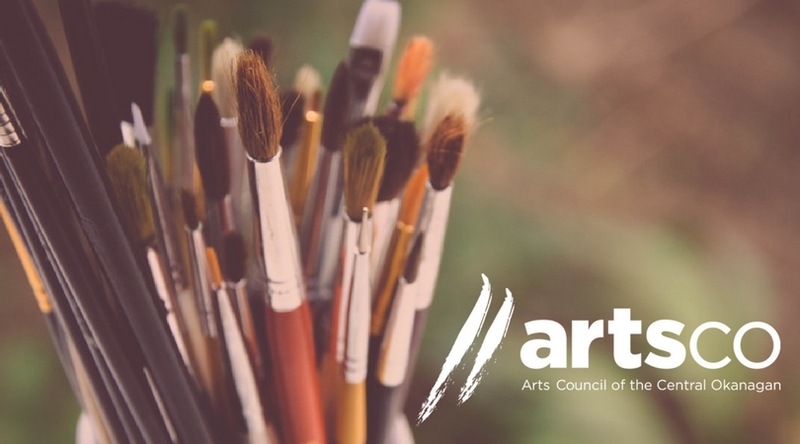 This workshop will give you a thorough understanding of all of your costs of participating in arts fairs balanced against potential income and benefits through a cost/benefit analysis. Cost is $15 for ARTSCO members (non-members $25).